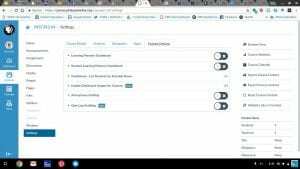 In the cyclical nature of online courses, it can be a full semester or a year between administrations of the same course. Before each administration, it is imperative to check external links to content. This used to be an mind-numbing exercise. 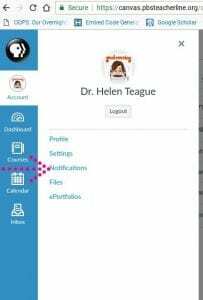 Within the Canvas LMS, there is a tool to automatically check external links. It’s called the Link Validation Tool. “Canvas is very user friendly, especially with SpeedGrader. When you are in a discussion forum, if you click on the “Settings cog” in the upper right hand corner of the forum directions (to the right of the “edit” button) the drop down menu will give you a SpeedGrader option there as well. Once you open that you can see all the posts for each of your individual learners. 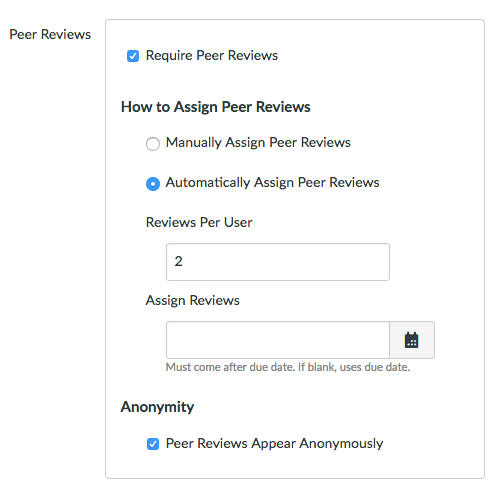 You can also grade from there and enter your feedback. 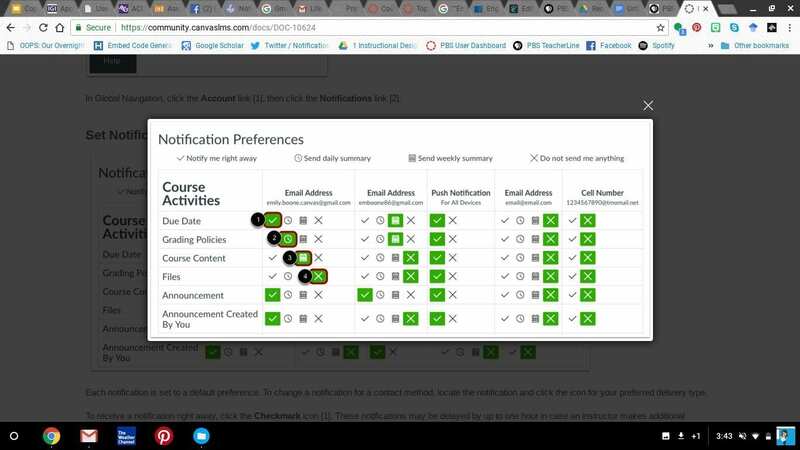 Another way to get there is to click on a grade for any student under a discussion forum column in the grade book, when the box opens there is a SpeedGrader option in it. 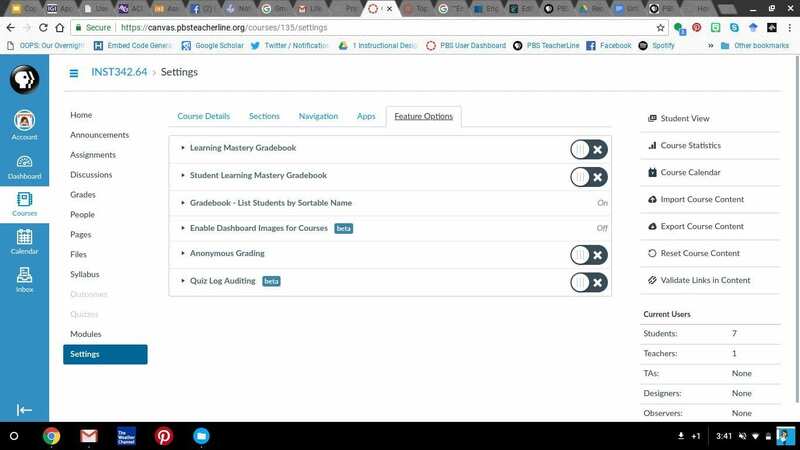 A third option will allow you to see everything a learner has submitted fairly quickly – open the grade book and click on the learner’s name. 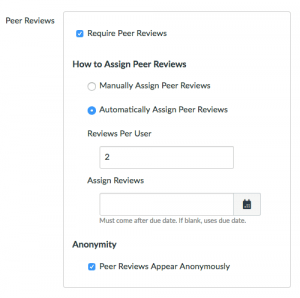 A list of all assignments will appear and as you click on any of them you will see either the submission (if it was an assignment) or all their posts at once (if it was a forum). 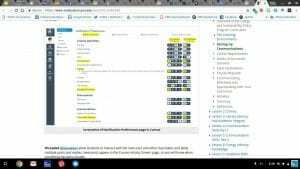 You can also grade and leave comments from here. Using the back button quickly brings you right back to that list. If you click “Show All Details” on the grade page it will even show all feedback you provided and any comments the learner left for you. 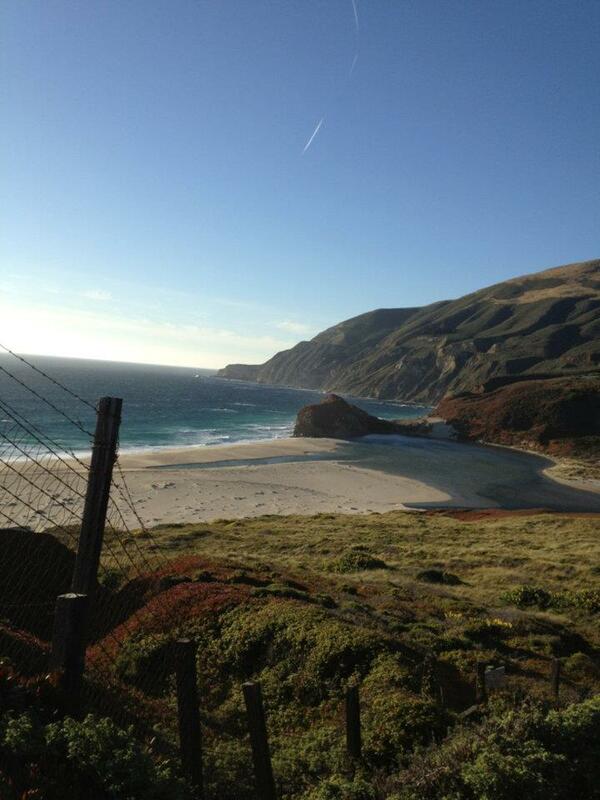 Thanks, Dave, for sharing these efficient tips for SpeedGrader! For more information, view this Speedgrader post from the Canvas forums. 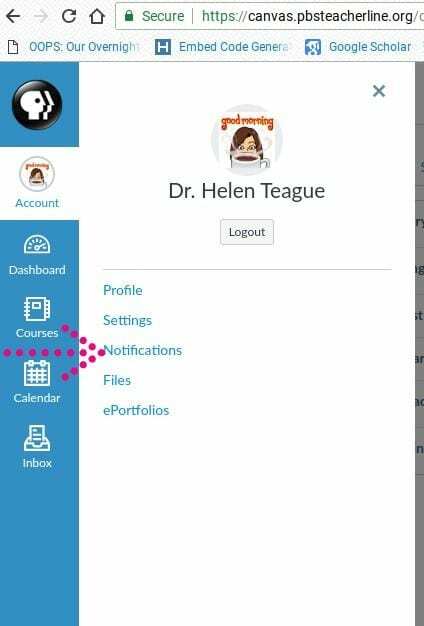 PBS TeacherLine will use the Canvas Learning Management System for its full array of online undergrad and graduate courses. Here are some tips shared among us in our course faculty forum. 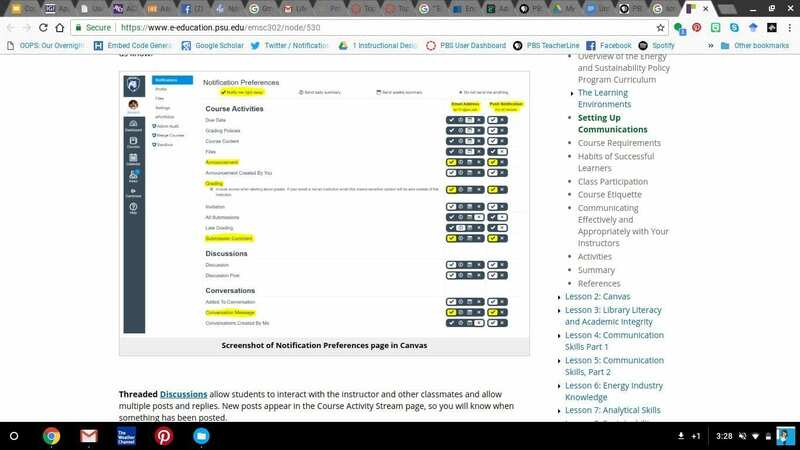 After using the Blackboard and Moodle LMS (and a few others), PBS TeacherLine will transition their courses to the Canvas LMS. The QA process for courses is underway. 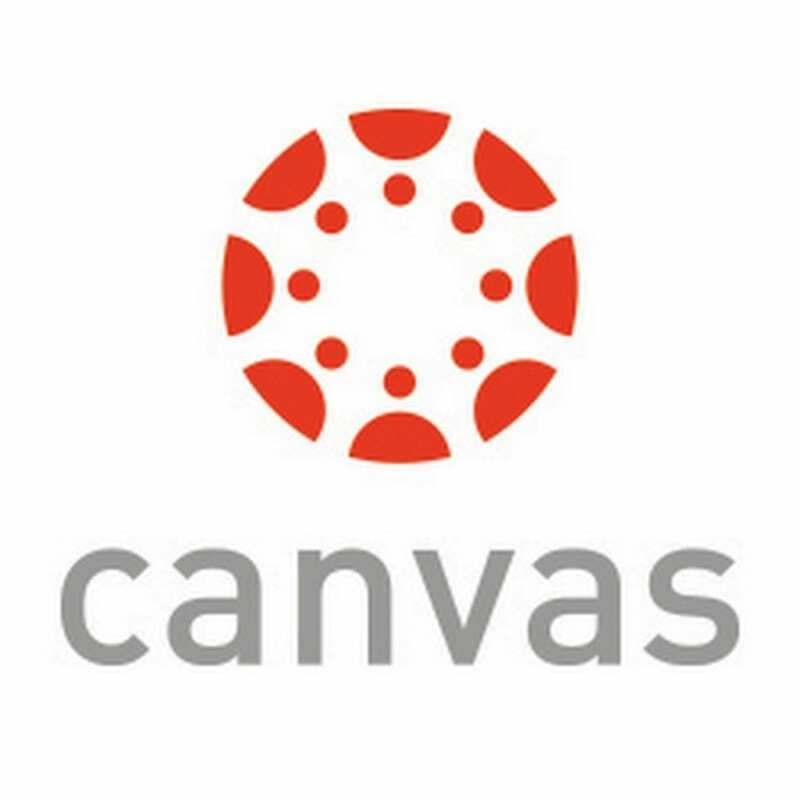 This blog will periodically post on shortcuts and awesome features relating to the Canvas LMS. Check back frequently!